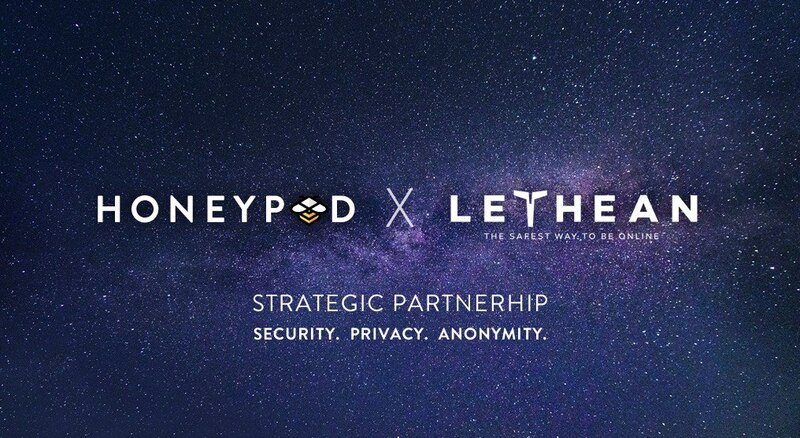 March 18, 2019 – Today, Honeypod and Lethean Privacy announced a strategic partnership that brings internet users one step closer to a more secure, private, and anonymous global internet. The two companies are teaming up to integrate their services for collaboration across all Honeypod devices. With the need of internet privacy on the rise, many people around the world have turned to both Honeypod and Lethean Privacy to help them protect their internet connect against an increase in unwanted data collection by many large corporations around the globe. Honeypod will begin integration of the ability to run and manage Lethean VPN nodes into their software in the second quarter of this year offering all of Lethean VPN node capabilities to run within Honeypod devices. Lethean Privacy is a decentralized VPN service with anonymous payments backed by the cryptonote blockchain. Lethean Privacy harnesses the power of the blockchain combined with virtual private networks and proxy technology allowing you to surf the web restriction free. Your identity belongs to only you. It also empowers users to reclaim their internet freedom and anonymity. 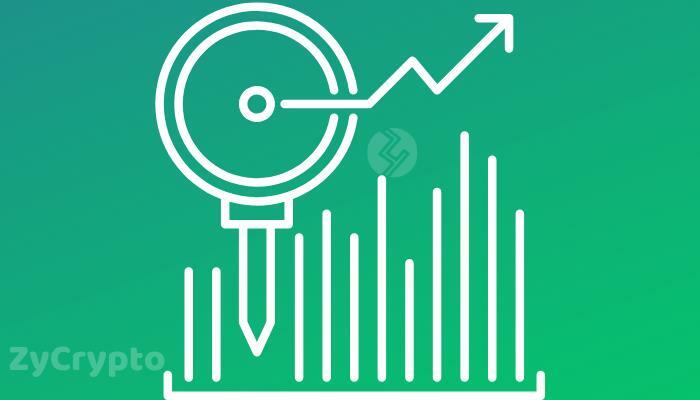 Through the use of running a Lethean VPN node, users are able to be compensated from their unused bandwidth. Honeypod is smart home hardware that is the size of your palm. It connects directly to your router to provide you with the freedom from unwanted 3rd party tracking systems, advertisements, and malware. Safe internet browsing from all of your devices including IOT and non-computer related items. Honeypod gives you a faster, cleaner, safer, more privacy-friendly internet connection with absolutely no knowledge or technical ability required. 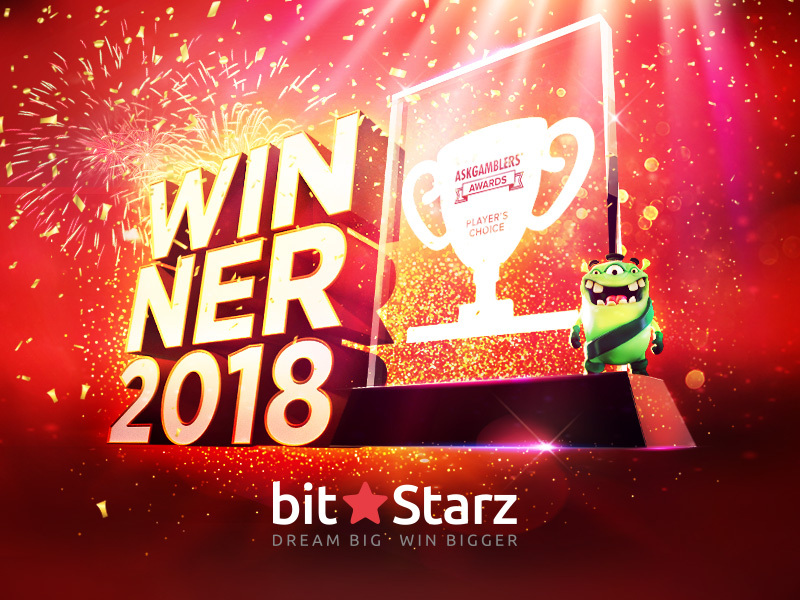 Both of the companies believe that such kind of cooperation will give users the safest way to be online.